Five people were taken to hospital after two cars crashed in Copsale on Sunday (August 30). 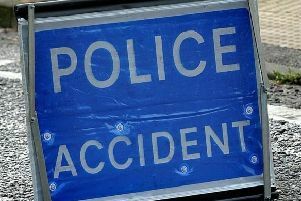 The collision happened in Copsale Road at about 3.45pm. The people involved were all released prior to the arrival of emergency services. A fire crew made the cars and road safe using small gear and a winch.